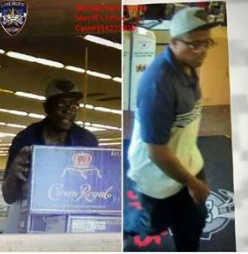 On August 8th a black male entered the Specs Liquor at Rayford and I-45. After getting a shopping basket he loaded 4 cases of Crown Royal. Each case had 24, 1.75-liter bottles. He then ran out the front door with the basket and loaded it into a silver mid-size vehicle. He then got into the passenger seat and fled on the feeder. 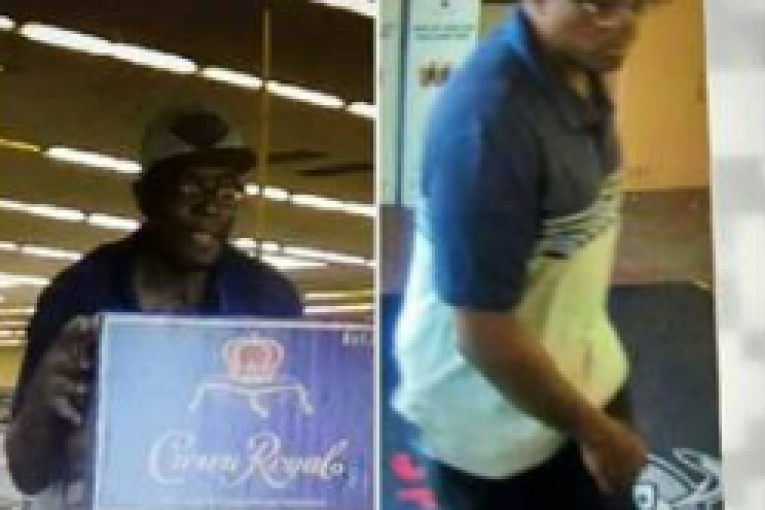 This male is also responsible for another theft in Houston at another Specs oN August 7.